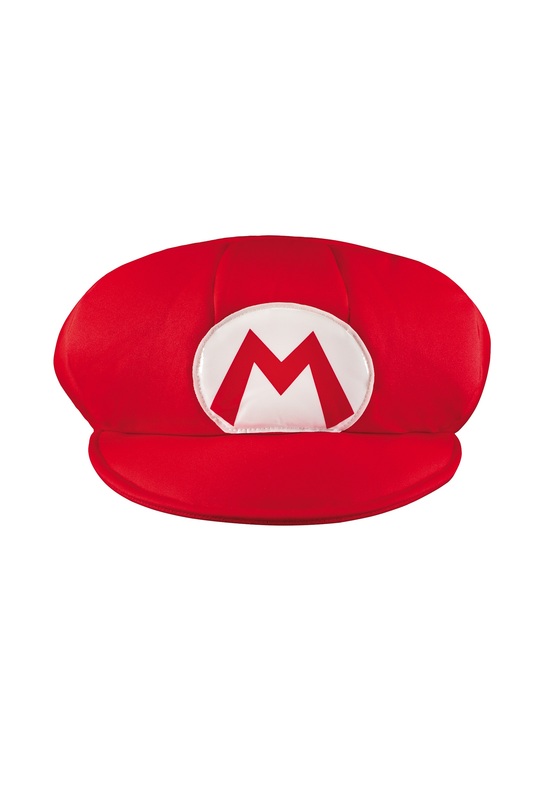 What if you had a magical hat that enabled you to save the princess, unclog the nastiest clogs, and squish goombas? You're in luck! This hat will transform you into Mario, the greatest plumber on earth! Gather up your buds, Luigi, Yoshi, Peach (if you don't have to chase after her), and maybe if you are in a forgiving mood, even Bowser. Throw on some overalls, a fake mustache, and get all those gold coins. We're not saying this hat will always lead you to the right castle for princess rescuing. But, it will help keep your noggin warm while on adventures. This 100 percent polyester, 100 polyurethane foam hat will insure style and full functionality. A vinyl "M" sits nicely above the stiff brim making it impossible for anyone to question who you are! Clearly Mario! The elastic in the back offers a snug fit so you won't go losing your hat!